"Camp NEOSA for me is a place where you can build a deeper connection with God through working with campers and staff. It's taught me how to express my love and put others above myself in everything that I do. You build friendships throughout the summer that you will have for a lifetime. Camp NEOSA changed me for the better." Send you child an email. Your message will be printed out and personally delivered to your child tomorrow morning during flag raising. Even though your child will not be able to respond, we promise to contact you in case of an emergency or any other situation that requires your attention. If you would like to contact one of the camp directors, our contact information can be found on the Contact Us page. Thank you! Your child will receive a print out of your email the very next morning. Please remember your child will not be able to contact you unless in an emergency. If you don't hear from us, then things are going great! Camp NEOSA, located on beautiful Leesville Lake in Carroll County is an ideal place for birthdays, picnics, weddings, anything you can imagine. 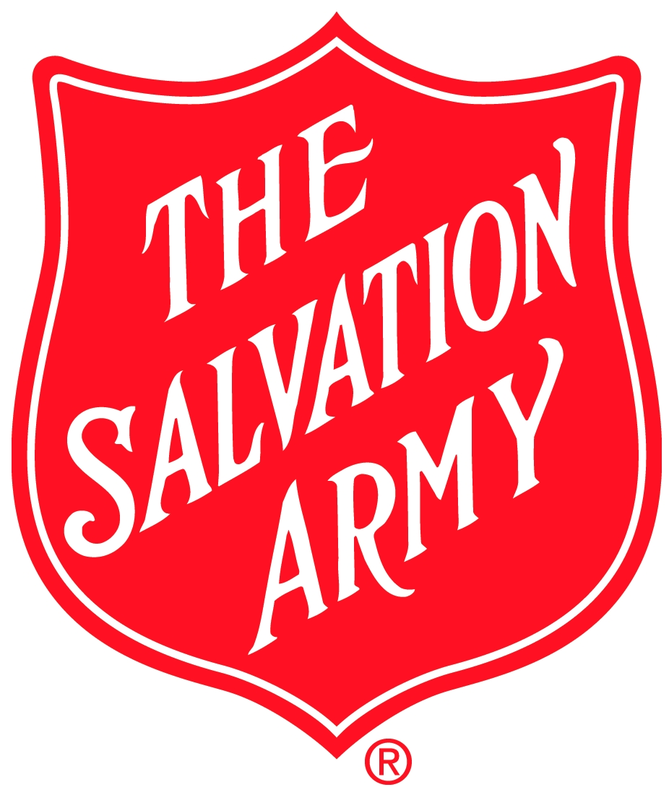 We are owned and operated by the Salvation Army and we are an ACA accredited camp and maintain a standard of exceeding excellence in all things camping. If you are interested in renting camp or have questions about renting camp, please contact Randall Evans.